If an image has many different parts that have to be clipped, it is done for the “Hard” quote of $7. 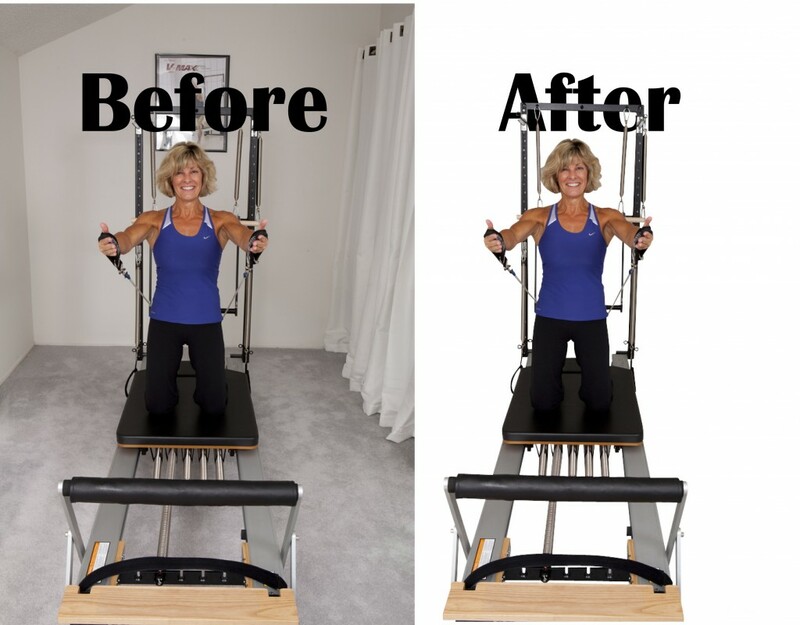 This picture has a person and also an exercise machine with many different parts that must be clipped in between. Take a look at our other samples to get a better idea for pricing. If you would like to get started on placing your orders on theclippingpath.com, you can sign-up for a free account HERE. Remember, your first file is free whether the complexity is easy, medium, or hard!